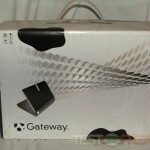 Bestbuys Trading is selling 500 Notebooks New in Original Boxes. HOT HOT $189.00 Call now. 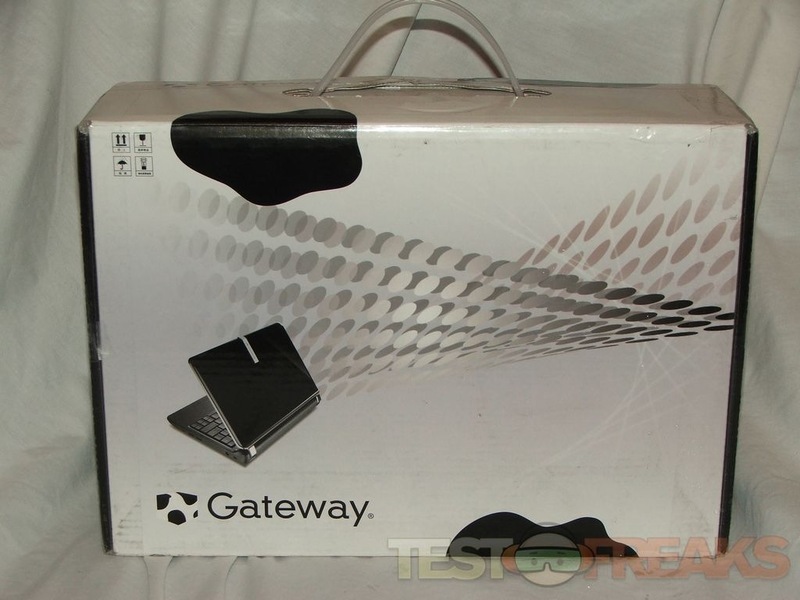 We have 500 Gateway LT2016u Netbook for sale. These are Open box items but in original boxes, absolutely like new with plastic sleeves still on them.